We hope you enjoy our articles. Please sign up to be included in our mailing list if you wish to receive our newsletters directly in your mailbox. The Myanmar Competition Commission (the Commission) was established pursuant to Notification 106/2018 dated 31 October 2018, and various members of the Commission were appointed. The Union Minister for Commerce will act as Chair of the Commission, and the Director General of the Department of Trade will be the Secretary of the Commission. FDIs in Myanmar rose by close to 45 per cent to an estimated value of US$4 billion. This is the third consecutive year of increase in FDIs. Strong investments from the ASEAN region pushed this increase. On 20th April, 2018, the Myanmar Investment Commission issued Notification 7/2018 to broaden the scope of investment activities permitted in education services. The Central Bank of Myanmar (CBM) issued Directive 6/2018 on 8 November 2018, allowing foreign bank branches to provide financing and other banking services to local companies, in cooperation with foreign companies and local or foreign financial institutions. Although not yet clearly stipulated, we can expect clarifications in the near future on what constitutes “other banking services”. Myanmar’s long awaited Trade Mark Act (TM Act) has finally received the President’s assent at the end of January 2019. This will hopefully make the Myanmar market more attractive for foreign brands to enter. On 14 September 2018, the Ministry of Construction issued Notification 227/2018 to set up the Condominium Registration Office. The Central Consumer Protection Committee Notification No. 1/2018 dated 26 October 2018, imposes a requirement for labels to be affixed to certain products sold in Myanmar, so as to ensure the safety of consumers. The Notification on the implementation of the Deed Registration Law was issued on 1 October 2018, putting the Law into effect to replace the Registration Act 1908. 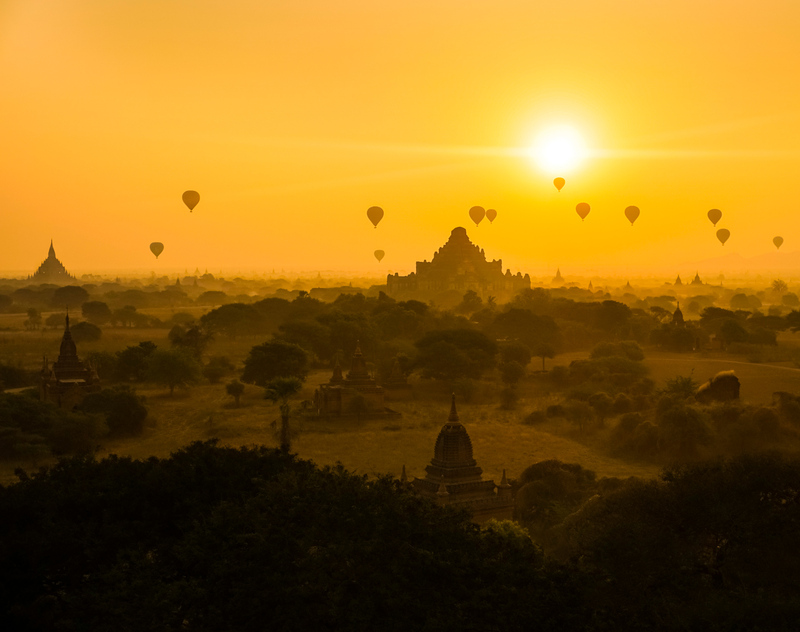 The Myanmar Tourism Law came into effect on 17 September 2018.